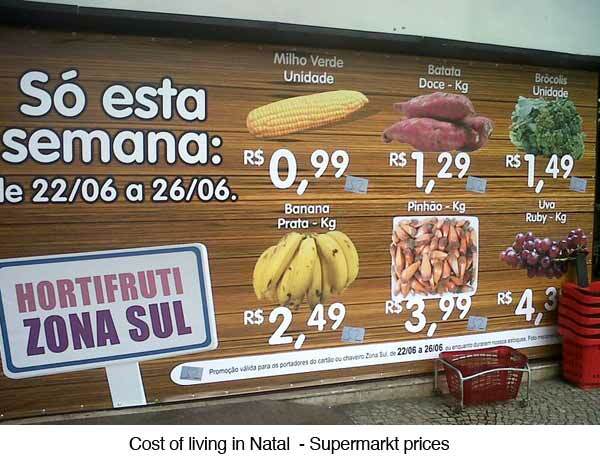 Natal, the capital of Rio Grande do Norte, is one of the most visited vacation spots since the 1980’s. 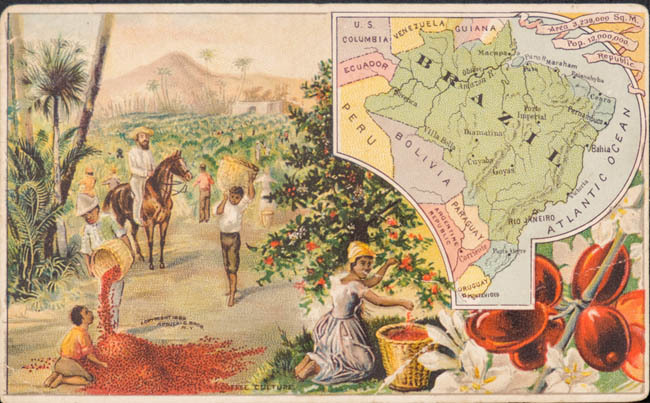 Located in the northeasternmost point of Brazil, the city has a unique quality of attracting visitors of various interests and cultural backgrounds. Natal is known for its easy-going and friendly lifestyle from the locals, to its oceanfront dining places and bars, down to its dress code. You’ll be welcome in most establishments even in your T-shirt, shorts and thong sandals. Rio Grande do Norte boasts it gorgeous Atlantic coastline and beach areas that stretch for 254 miles (410 kms) from the state’s northern point to Natal’s northeast side. 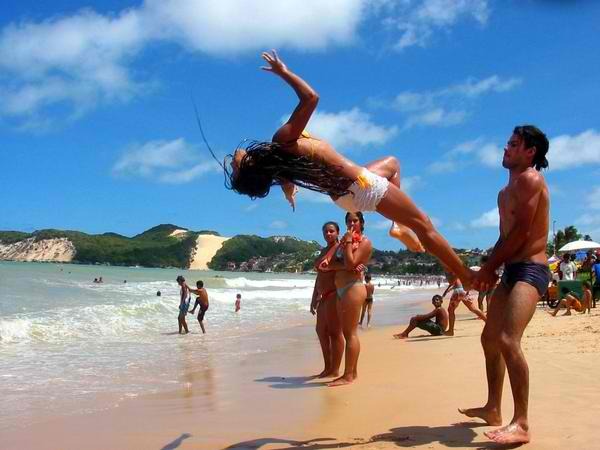 Natal’s oceanfront location is ideal for people who want to enjoy the best of sun, surf, and sea. Aside from swimming, the city offers a lot more other activities that you can do in and around this coastal paradise such as surfing and kite-surfing, kayaking, fishing, and dolphin watching. 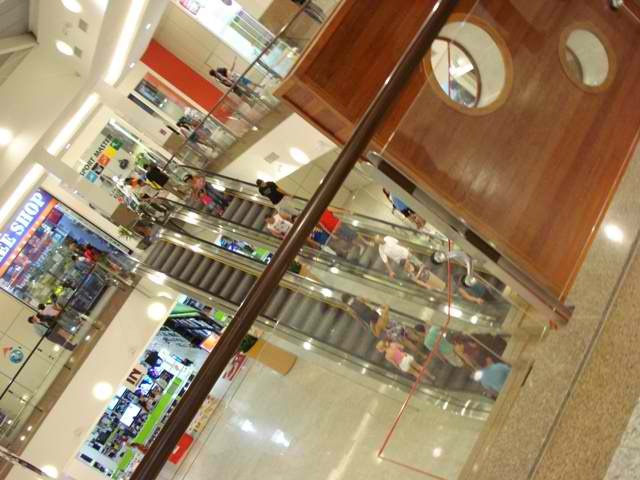 It enjoys a pleasing climate all year round that offers the cleanest breathable air in all of the Americas. 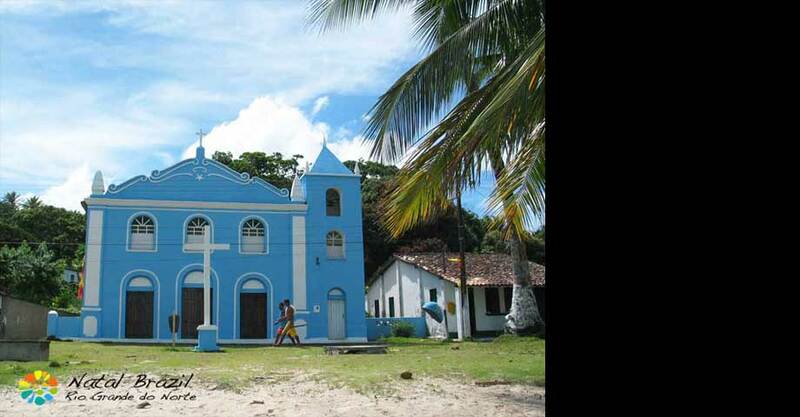 Natal has a lot of interesting places and attractions for you to discover. 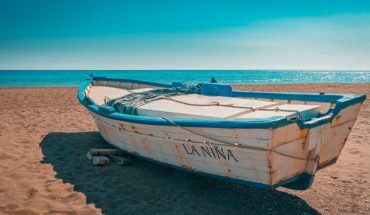 It is a beach and sun worshippers’ paradise, a nature devotee’s dream come true, a historical treasure trove, and a food lover’s delight all packaged in one exciting destination. Below are some of the fun attractions that you and your family will enjoy. The Portico Dos Reis Magos (Gate of the Three Wise Men) marks the entrance to the city of Natal. This is where visitors are greeted by three huge statues that are guided by a great start that bridges across the entire highway. The famous landmark here is the Fortaleza dos Reis Magos (Fortress of the Magi) in Praia do Forte, the oldest and most significant historical attraction of Natal. Easily observable from Redinha and Forte beaches is the 100-meter high and 1.8 kilometer long Ponte Newton Navarro Bridge that spans the Potengi River. It is a great sight you have to see, especially during sunset. The Centro de Turismo de Natal or Tourist Center Lies between the Fortress and Natal’s Historic Center. This former orphanage and then later prison now houses numerous shops specializing in local artisan-made handicrafts, a restaurant, a club, and an art gallery. 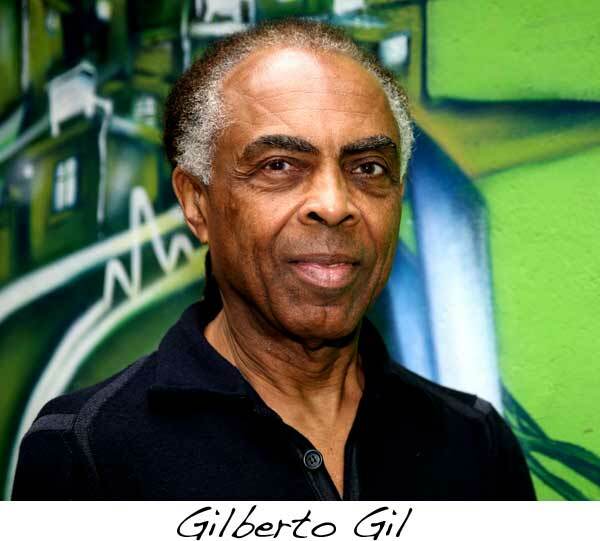 To get more information about Natal’s other important landmarks, click here. 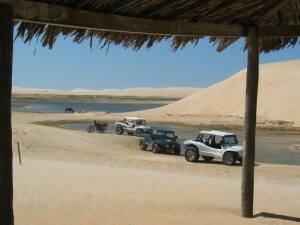 If you’re the more adventurous type, then you will like to speed through the sand dunes of Natal on a sand buggy. However, you will be missing a lot of the beauty of Genipabu’s dunes by driving fast. Slow down and get a better view by taking a dromedary camel ride instead. Parque das Dunas is another large city park that Natal hosts. This park consists of a land area of over one thousand hectares made up mostly of forests and sand dunes. There are three different tracks that you may choose to travel inside the park. Parque das Dunas is bordered on one side by Via Costeira and Barreira D’Água Beach. Farther down is the very popular Ponta Negra beach where the 120-meter high Morro do Careca hill, a distinctive feature of Natal, is found. Your Natal adventure won’t be complete if you don’t cool off in style in one of its incredible water parks. If they are not enjoying the warm blue waters of Natal’s beaches, tourists are off to activities like water sports, swimming and offshore bathing in offshore water parks. The Atlantic Forest in the southern coast of Natal features dolphins as one of its major attractions to entertain visitors. In Lagoa de Jucuma, aerobunda is what packs the crowd in. It involves zipping down a high and long aerial zip line and plunging into the seawater. To know more about other exciting parks in Natal, click here. Ponta Negra beach, whose water quality and facilities make it the favourite choice of many tourists and rich residents. Its most famous landmark is Morro do Careca, the tallest sand dune in Natal. Redinha beach, which is popular among the locals because of its delicious but cheap food. It is the only beach in the northern part of the city. 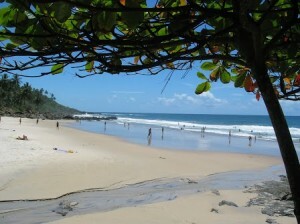 Praia dos Artistas, a local favorite, is close to the Natal Historical center and has accommodations and dining places. 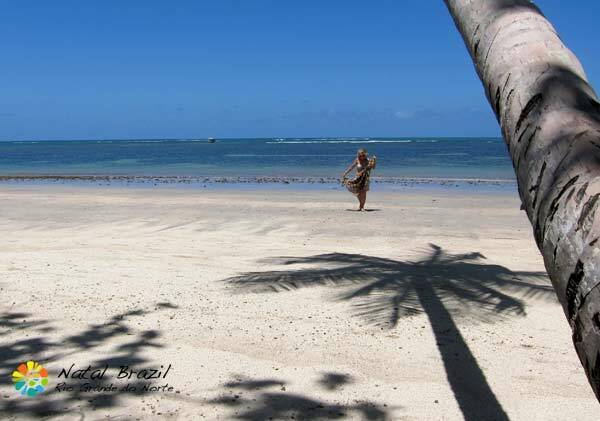 To know more information where to find other great beaches in Natal, click here.